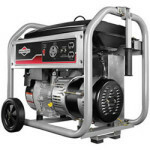 We appreciate the many people in our community who have called on us since 1998 to help maintain their small engine-powered outdoor equipment. 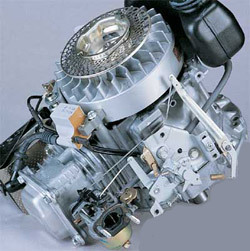 Black Creek Services specializes in small engine repair and maintenance. 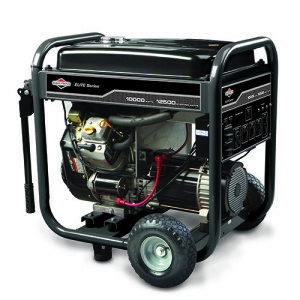 We can provide pickup and delivery service for your outdoor power equipment. Call 904.449.3986 for more information. 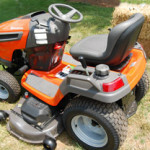 Black Creek Services Inc. is a professional small engine repair service, located in Middleburg, Florida. We have established a reputation for quality prompt and reliable service, for the satisfaction of our customers. No small engine repair job is too big or too small. The Black Creek Services shop is located in Middleburg, Florida, and we also provide our services in surrounding areas such as Fleming Island, Orange Park, Jacksonville, and Green Cove Springs. 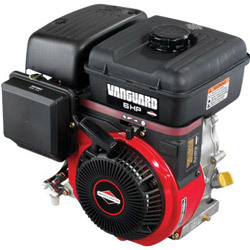 From a simple tune-up to replacing a blown gasket, to a complete overhaul, we have the tools, equipment, and knowledge; we can fix your engine. We can provide pickup and delivery – prompt and efficient service. 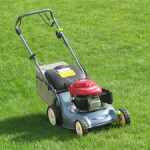 Again, Thank you for letting us help maintain your small engine-powered outdoor equipment. 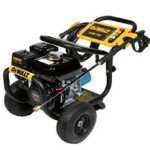 Call 904.449.3986 to make an appointment to drop off your small engine powered Lawn Mower, Lawn Tractor, Portable Generator, or Pressure Washer at our Middleburg, Florida shop. We also provide pickup and delivery service for clients in our service area.